Whether this is your first brush with the law or fifth, facing criminal charges can be a terrifying experience. An empathic, experienced, and zealous attorney on your side will help you face charges with confidence and will most likely be able to negotiate a less severe punishment or get charges reduced or dismissed. Hiring a top Michigan attorney to represent you may be more expensive than accepting a court-appointed attorney but when your freedom is on the line, you have to consider the value of your freedom, reputation, and criminal history. It is important to know that if you are dissatisfied with your court-appointed lawyer at any time throughout the criminal law proceedings, you are within your right to switch lawyers. The saying “you get what you pay for” tends to be true even in the case of legal representation. We have heard from clients who previously worked with public defenders that they were unresponsive to their phone calls or emails, seemed overwhelmed with their caseload, or were stretched too thin among the clients they were representing. Because our justice system does not allow defendants to choose or express preference for a particular public defender, the accused must cross their fingers and hope they are assigned to someone who will fight on their behalf. In some cases, a public defender may be more likely to persuade his or her client to plead guilty since going to trial will require more work on their end or upset a judge who sends them work. Most people do not realize that using a court-appointed attorney is not completely free. In almost all cases, the defendant is required to reimburse the court for the cost of the attorney at the time of sentencing. The biggest downside to a court appointed lawyer is that the attorney usually meets the client for the first time in court and there is no time to prepare or effort made to gather favorable evidence before court. 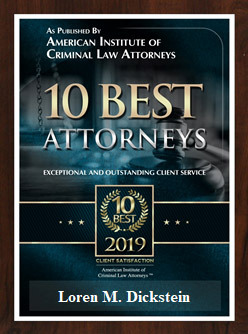 Many clients erroneously assume that they cannot afford a top attorney who specializes in representing clients facing similar felony or misdemeanor charges. Whether you’re facing domestic violence charges, OWI, DUI, retail fraud, violation of probation or any criminal charge, it makes sense to hire an attorney who is specialized and has firsthand knowledge and experience in defending cases similar to yours. 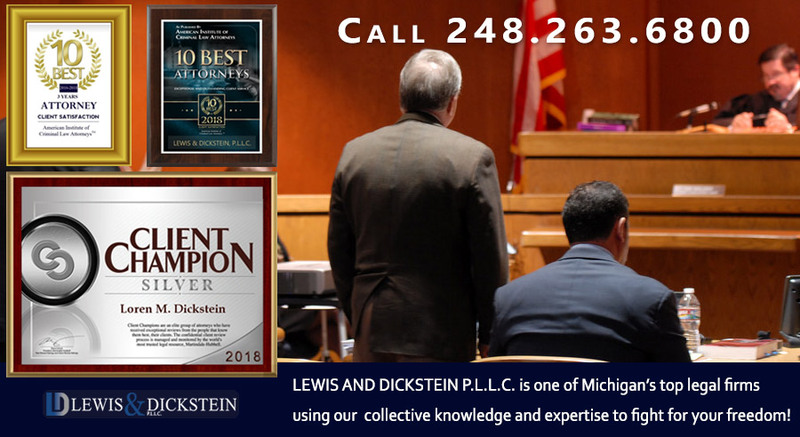 LEWIS AND DICKSTEIN P.L.L.C. is one of Michigan’s top legal firms and its defense attorneys can use their collective knowledge and expertise to fight for your freedom! We offering payment plans and flexible payment options for clients who need it. Call LEWIS & DICKSTEIN, P.L.L.C. 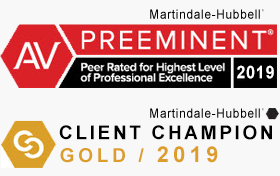 today at (248) 263-6800 for a Free Consultation or complete a Request for Assistance Form and we will promptly contact you. We are not afraid to win!